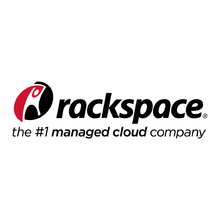 Supports cloud backup to Amazon S3; any region. 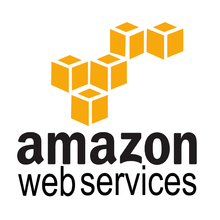 Can test your Amazon S3 settings and diagnose common problems. Can back up into sub-directories. Supports chunked, resumable uploads (i.e. interrupted jobs can be resumed where they left off). Encryption supported. Supports Standard and Standard – Infrequent Access Storage classes and Server-Side Encryption (SSE). Supports cloud backup to any Amazon S3 compatible provider, with the same feature set (examples of such providers: DigitalOcean Spaces, Dreamhost Dreamobjects, Cloudian, Connectria, Constant, Eucalyptus, Nifty, Nimbula, Cloudn). 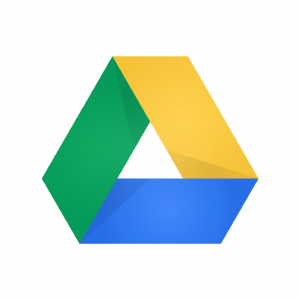 Supports cloud backup to Google Drive. Supports chunked, resumable uploads (i.e. interrupted jobs can be resumed where they left off). Almost zero-setup (you just need to be able to log in to your Google account), via secure OAuth protocol (UpdraftPlus is never told your Google credentials). 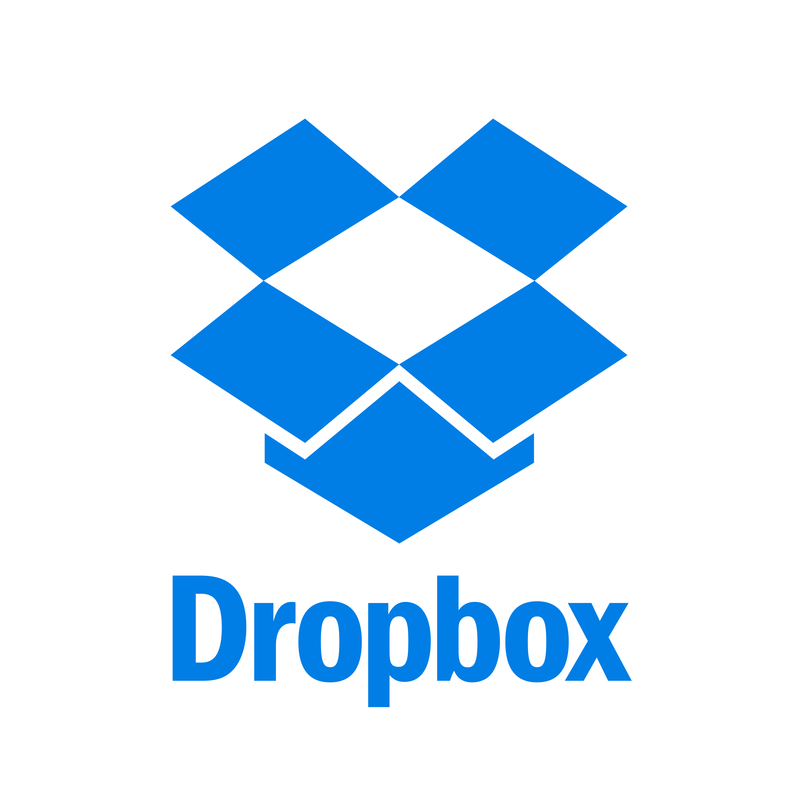 Supports cloud backup to Microsoft OneDrive – both regular/consumer version and OneDrive for Business. Supports chunked, resumable uploads (i.e. interrupted jobs can be resumed where they left off). Almost zero-setup (you just need to be able to log in to your Microsoft account), via secure OAuth protocol (UpdraftPlus is never told your Microsoft credentials). Supports cloud backup to WebDAV servers, including encrypted servers. Supports chunked, resumable uploads. Tested against Apache mod_dav and OwnCloud/NextCloud. Prompt support via ticket and web forum. Wide variety of paid support packages available. And many more features planned!